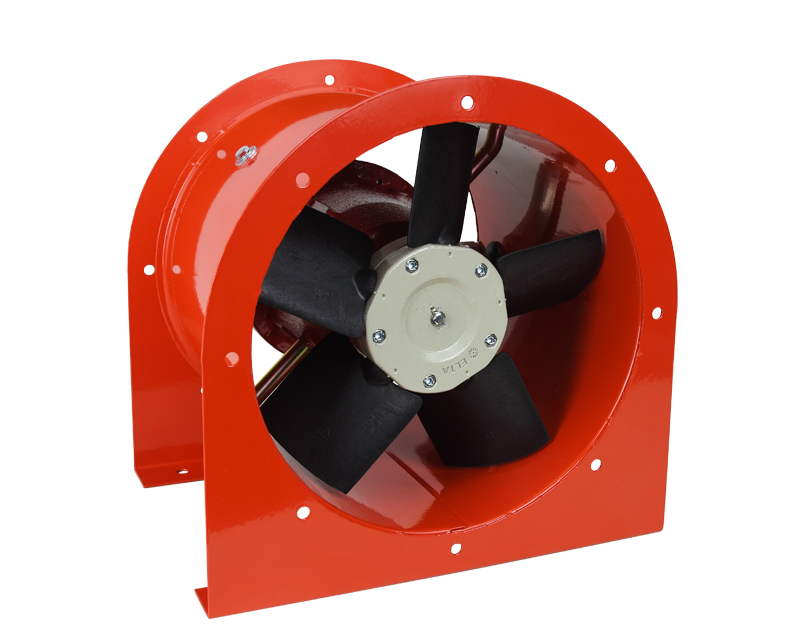 Flameproof Miniduct fans have been specifically designed for duct mounting and to ventilate hazardous or explosive environments. There are 4 sizes in the range extending from 250 to 400mm diameter. Galvanised steel casing with red powder coated finish. 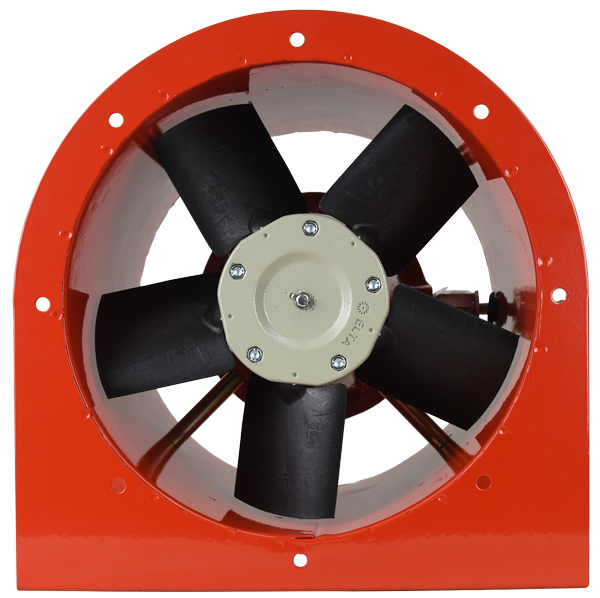 Axial impeller has glass reinforced anti-static blades. 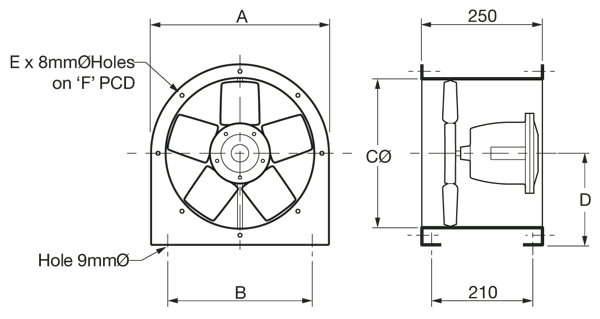 Motors comply with Ex d, Group II, Zone 1, T6 protection. Motor fitted with thermal protection to conform to the requirements of AS1359. A Hazardous Motor Confirmation form, S12, will need to be signed prior to an order as proof of zone and gas group classification. Call Fantech Trade for this form upon ordering. Contact your local Fantech Trade branch for more information.